City Of London Police | Have you seen missing Gareth Emerson? 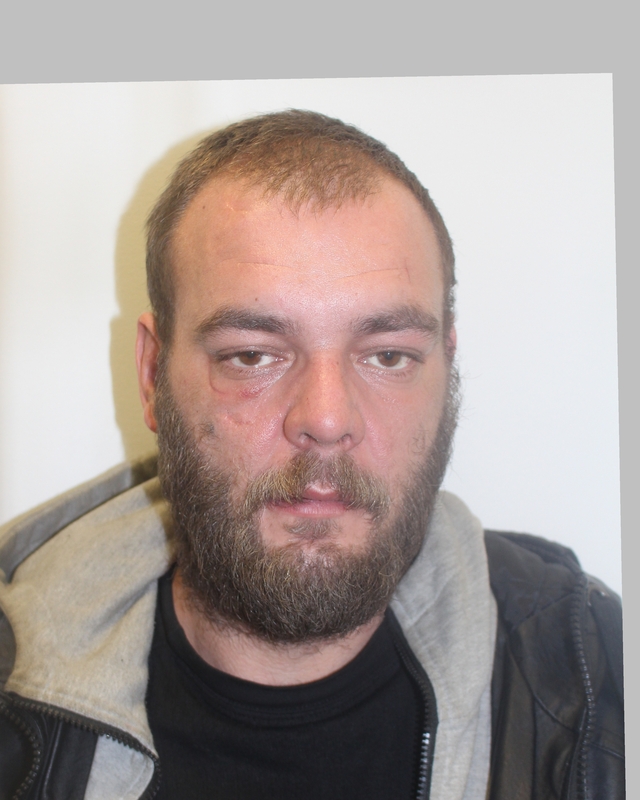 The City of London Police is re-appealing for information about the whereabouts of missing man Gareth Emerson. He was last seen outside Liverpool Street Station at approximately 7pm on Friday 17 February. Gareth, known as Gary, was last seen wearing a distinctive desert khaki camouflage jacket, a blue jumper with another grey jumper underneath, blue tracksuit bottoms and brown leather shoes. He is described as 6ft 1in tall, of stocky build with short brown hair and brown eyes. He also had a beard the last time he was seen. He has a horizontal scar on his right cheek, a tattoo on his wrist and his front two teeth are missing. The 39-year-old has a number of medical conditions and officers are growing increasingly concerned for his welfare. Gary, of no fixed address, has links to various locations in the London area including Hackney, Shoreditch, Tower Hamlets, Tooting and Wandsworth areas. Gary is also believed to have links to Southend in Essex and possibly homeless hostels in the Brighton area. If you have seen Gary, please call City of London Police immediately on 0207 601 2222 or 101 quoting missing person reference CR/990/17.